Through consistently delivering excellence in business product innovation, we help businesses reduce costs and increase efficiency by designing and implementing software solutions that deliver real and tangible business benefits, with a level of support that cannot be matched by any other company. In 1986 Peter Webb spotted an opportunity to help businesses improve efficiency with telex. Over the past 30 years, Cobwebb Communications have built on that initial product to develop a wide range of dependable and efficient business solutions. 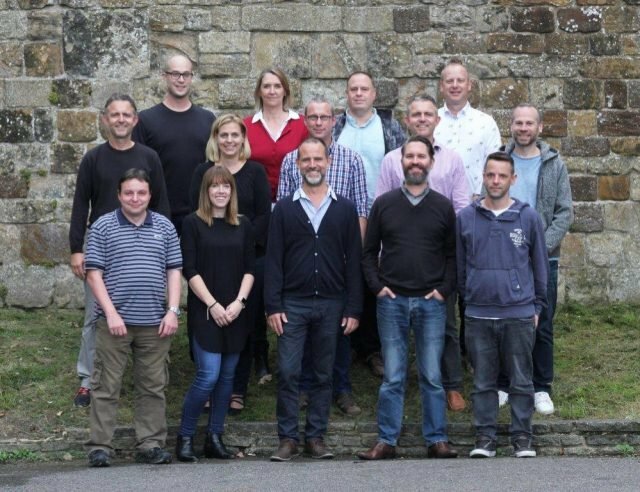 At Cobwebb we continue to grow and build on our heritage, delivering a range of technical products and solutions to help our customers on their digital transformation journey. Our job at Cobwebb is simply to help our customers solve problems. And to make that process as enjoyable as possible. 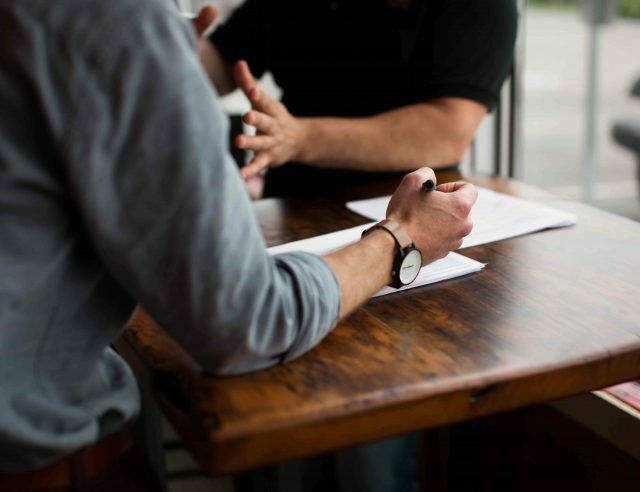 We are focused on building long-lasting relationships with our customers through transparent and reliable partnerships that bring about long-term results. 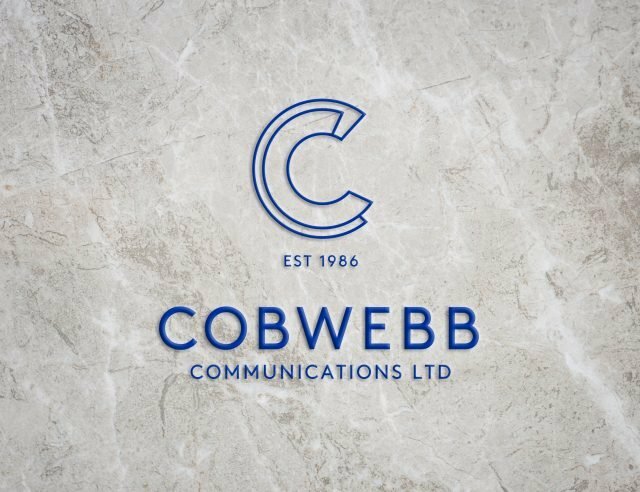 Family-run since 1986, Cobwebb Communications have more than 30 years’ experience in delivering dependable and efficient business solutions. Based in Kent, UK, the core of our business is software development, which we complement with consultancy, implementation and support. 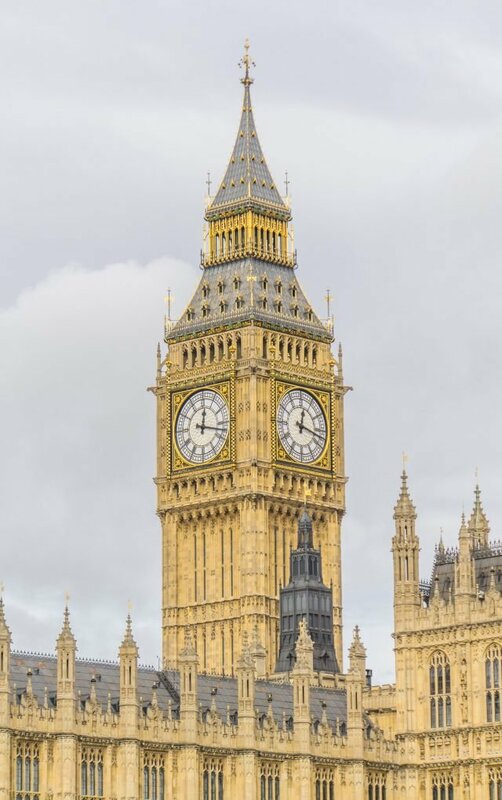 Based in Kent, only minutes away from some of the county’s most beautiful countryside as well as major transport links, we think – if you’ll forgive us for being a little subjective – Cobwebb Communications is a great place to work. 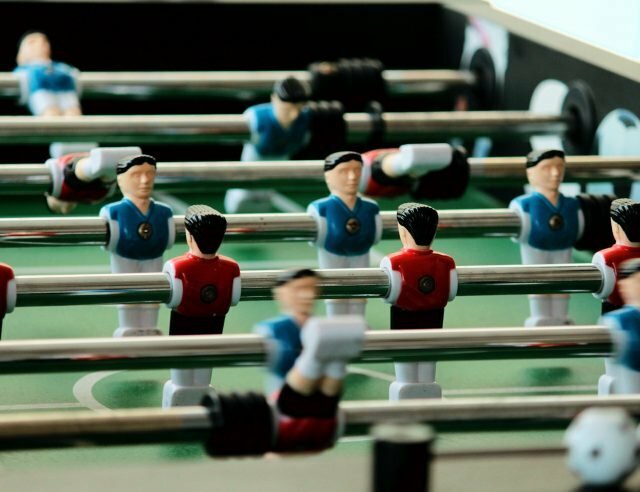 We aim to keep friendly, stress-free relations at all times with our clients, and carry the same culture over to the way we work with each other. Everyone at Cobwebb is there because they want to be. We are enthusiastic about what we do and professional about how we do it, inclusive and have a flat hierarchy that allows everyone, at every level, to take the authority and responsibility they need to get the job done.